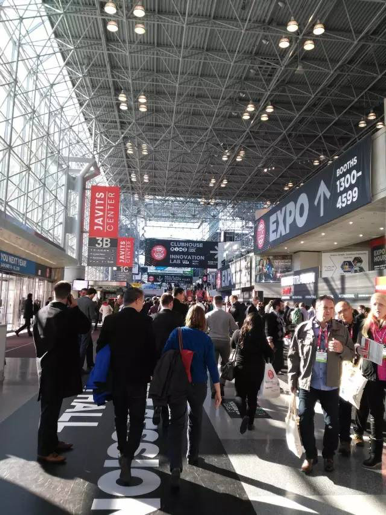 2017 NRF is hosted in the United States in New York at the Javits Convention Centre. The exhibition attracts companies from around the world to showcase all the latest retail solutions for global partners. 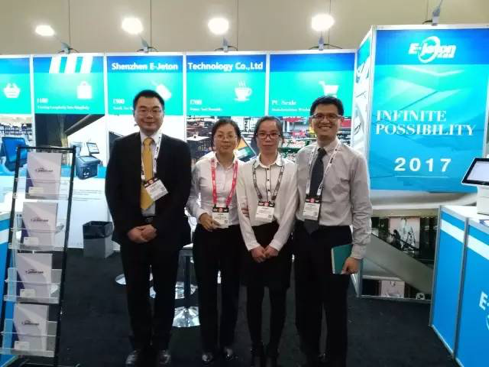 This year Ejeton booth No.1217 carried all the latest Smart POS and upgrades from previous generations. Ejeton’s 5th Generation smart POS focused on Mobility and also the functions of a third screen integration that enables promotional content that can increase revenue. 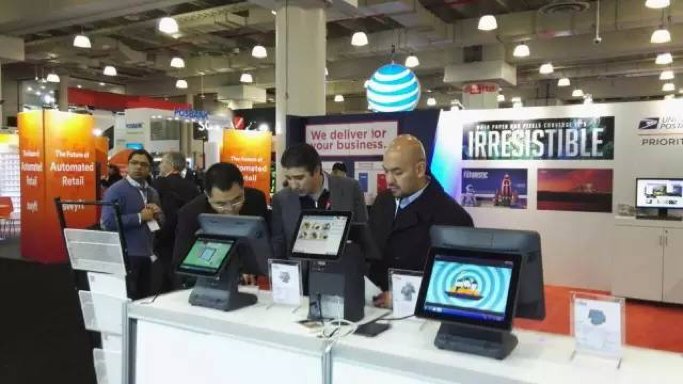 Ejeton’s i300, i100, i700 and E715 smart POS caught a lot of visitor’s eyes. 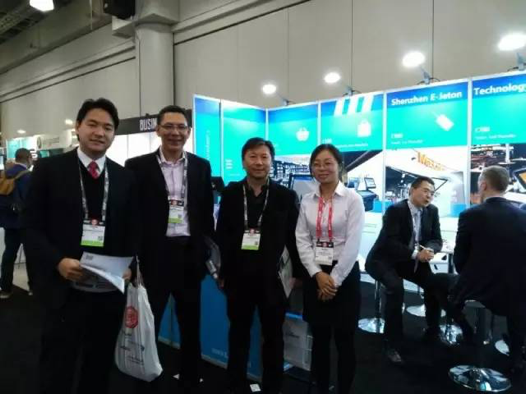 Visitors from the United Kingdom, Korea, Italy, France, Netherlands, Spain and the United States and many other countries around the world has shown keen interest in the Ejeton Smart POS. Ejeton’s brand reputation welcomes many respected global partners. The NRF Expo is a stylish, modern, intelligent and more interactive and gives an exceptional customer experience for people around the world. This is a great opportunity to promote our Smart POS systems and also interact with many global partners, and also to get the customers acquainted with our products and our professional services. 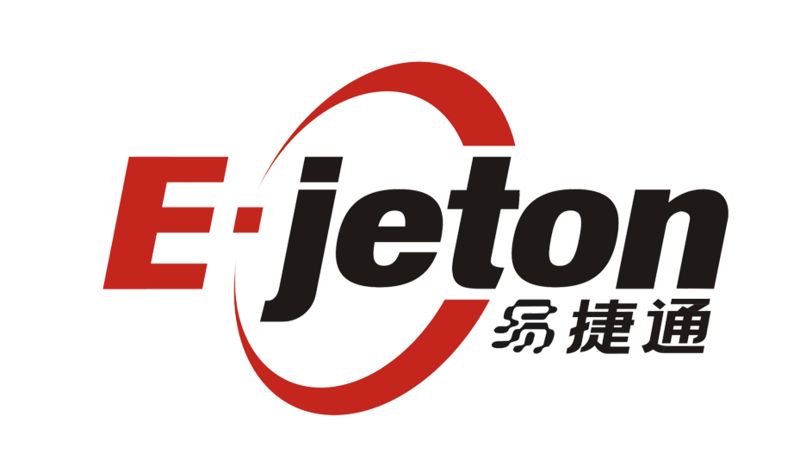 With the help of the NRF, Ejeton has made another step forward to becoming a global brand. With a well-established domestic market, we are looking to expand worldwide. With the collaboration of global partners, we became an industry leading brand. Adhering to the pursuit of excellence, we efficiently help each other into a win-win cooperation and with the spirit of excellence. Ejeton smart POS will always evolve and with technological innovation and breakthrough, we push to further advance and upgrade our Smart POS.